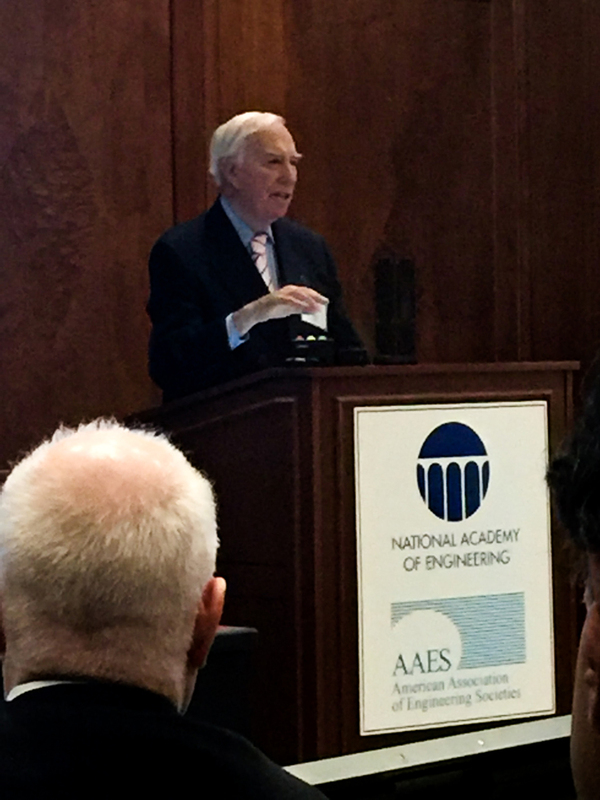 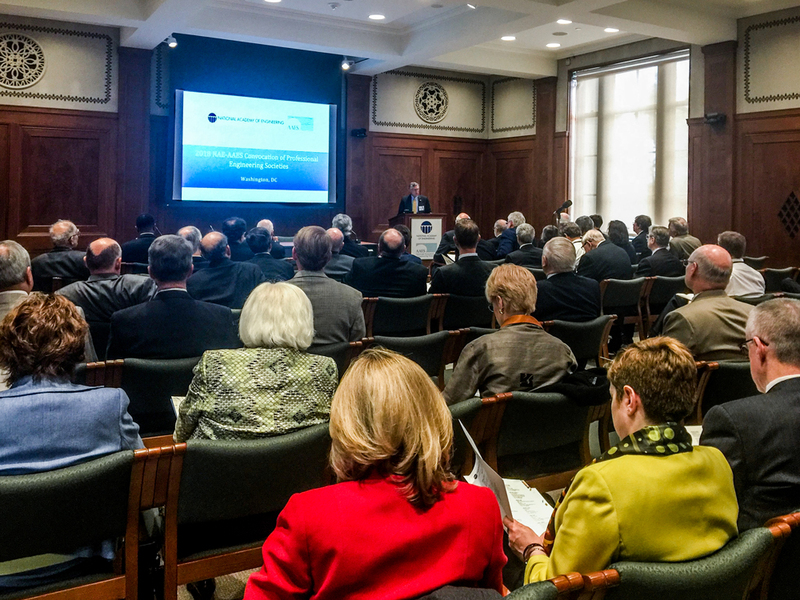 AIME and TMS leadership attended the AAES/NAE Convocation, Banquet, and Engineering Public Policy Symposium in Washington, DC on April 23-24, 2018. 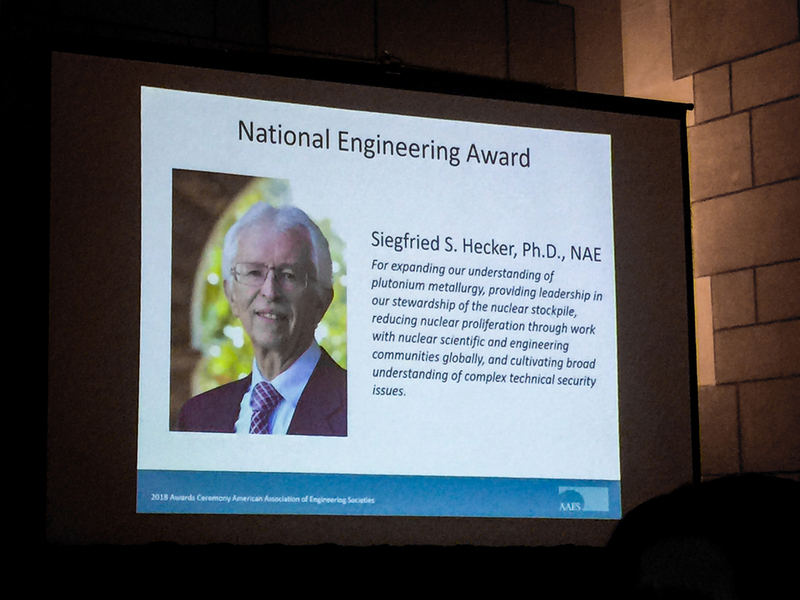 TMS member (and AIME Honorary Member), Sig Hecker received the National Engineering Award for expanding our understanding of plutonium metallurgy, providing leadership in our stewardship of the nuclear stockpile, reducing nuclear proliferation through work with nuclear scientific and engineering communities globally, and cultivating broad understanding of complex technical security issues. 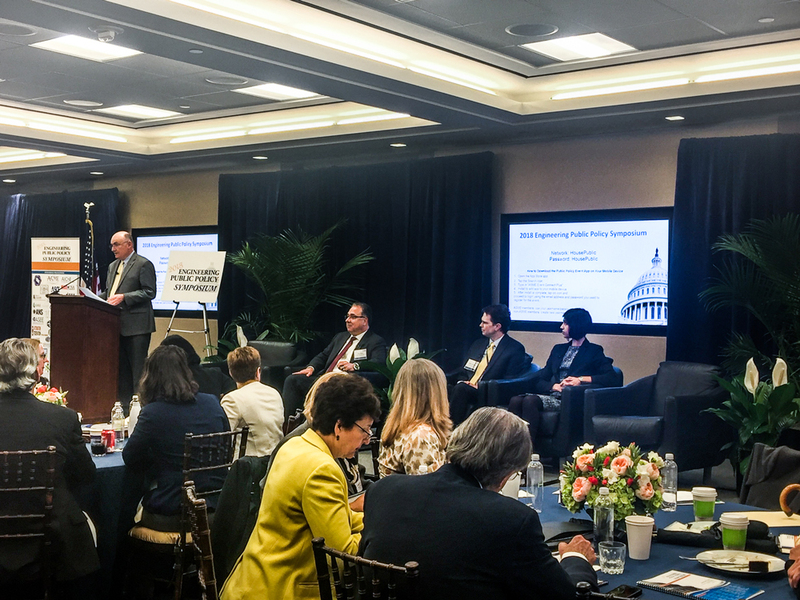 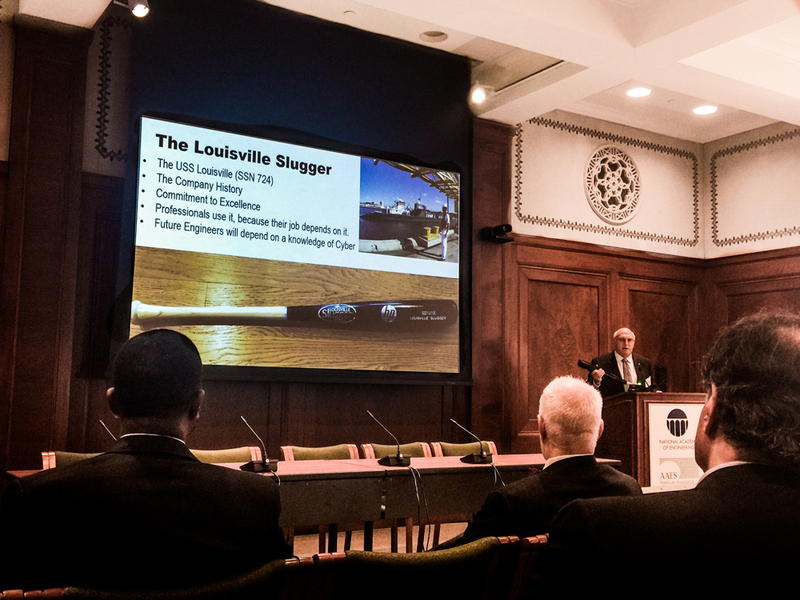 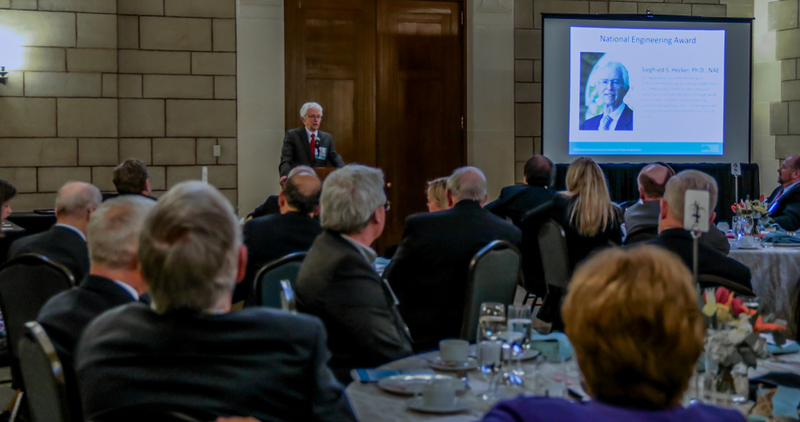 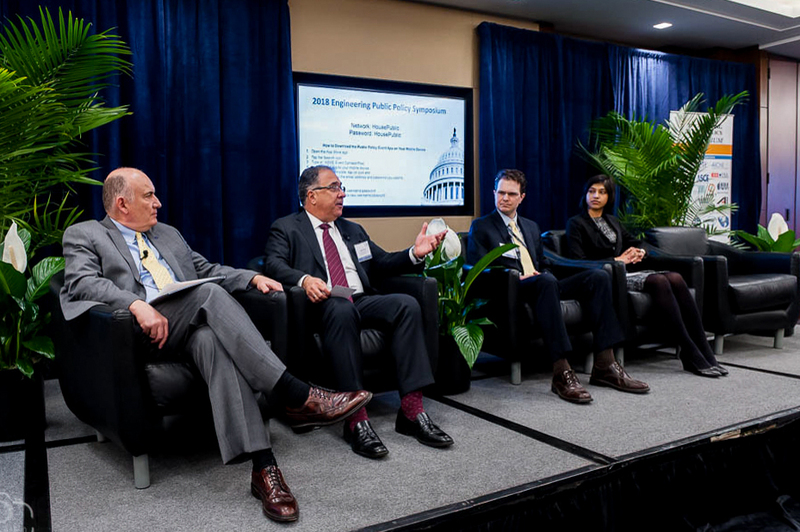 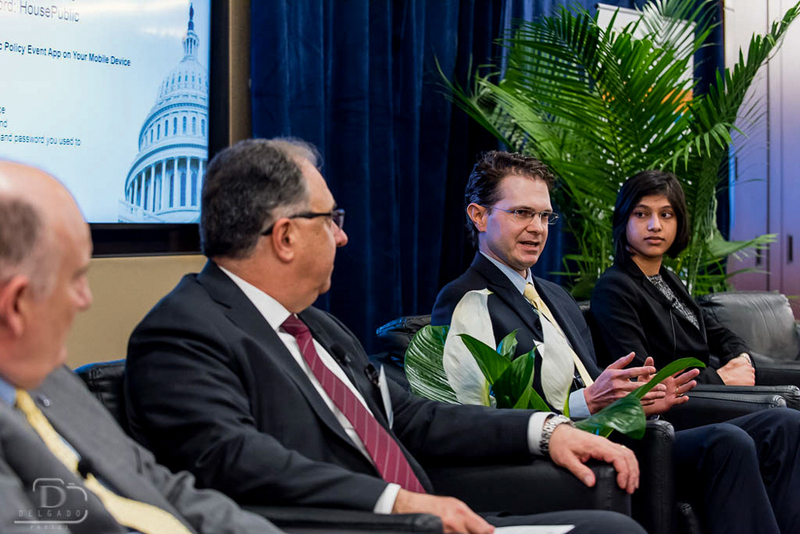 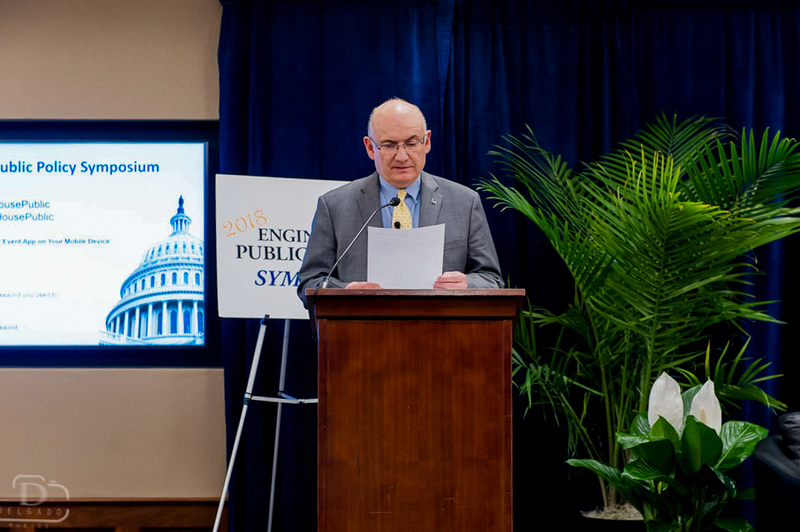 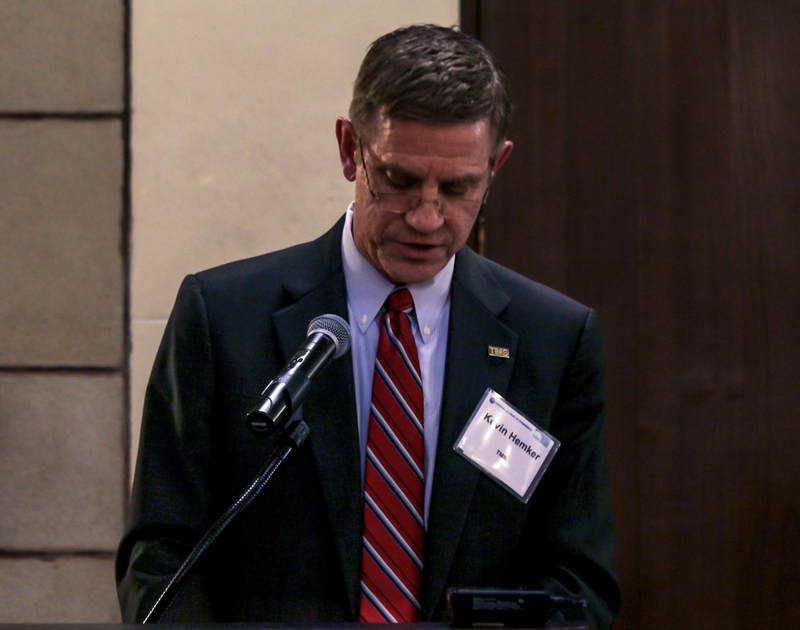 The next day, at the Engineering Public Policy Symposium on Capitol Hill, AIME President, John Speer, moderated a panel of engineering society Fellows working on the Hill. 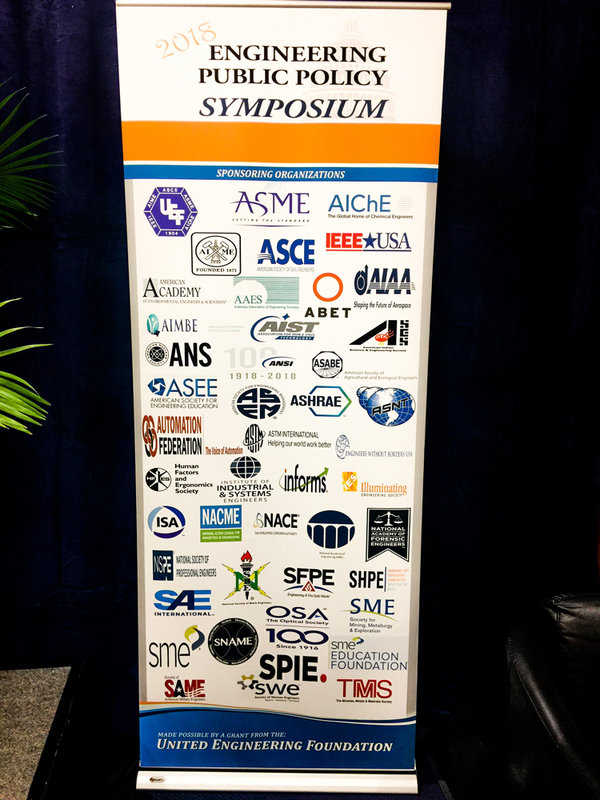 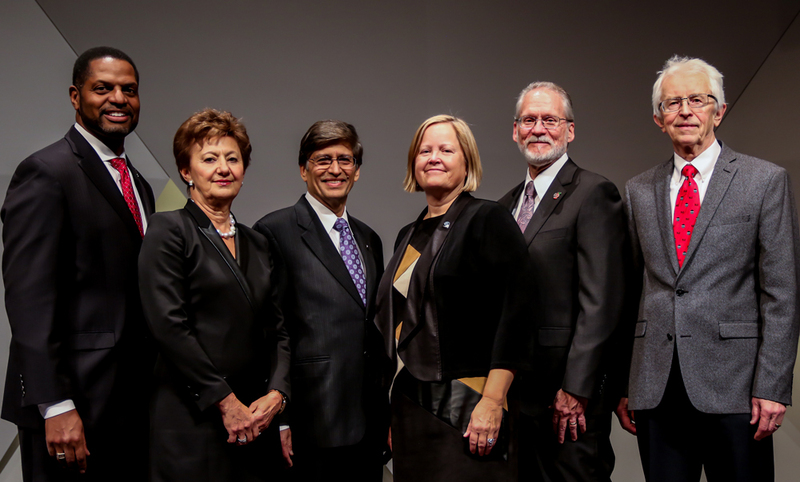 Finally, AIME leadership attended the AAES General Assembly where it was agreed to proceed with the dissolution of AAES. 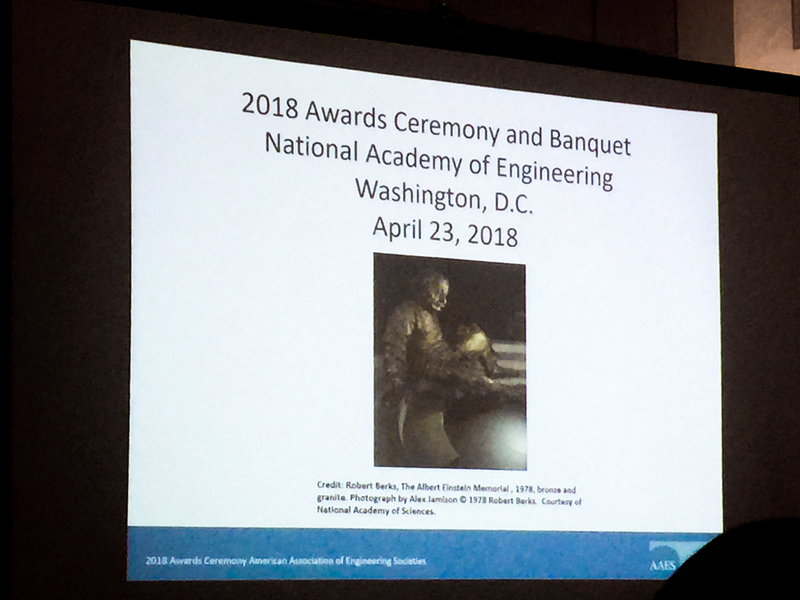 For additional details, see http://www.aaes.org/2018-national-engineering-award.